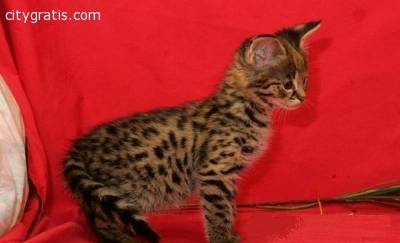 cute exotic savannahs, serval and bengal kittens ready to go. they love to play a lot and will make a wonderful pet in your home . They possess characters that will keep you at the edge of your chair with so much fun . 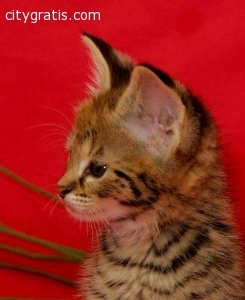 We do delivery worldwide and transportation is include in the price of each kitten.